If you own pets, spend time in natural water sources, eat meat, or eat unwashed vegetables and fruits, you are susceptible to parasites. 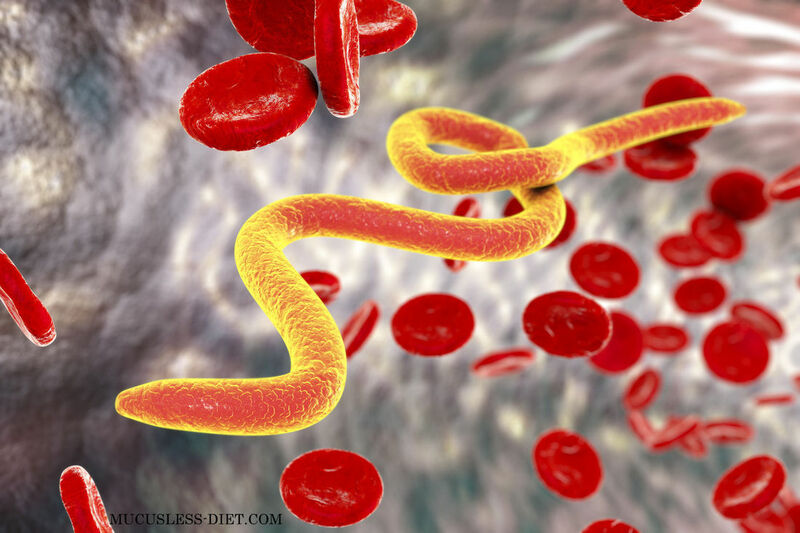 Parasites are everywhere and almost everyone is susceptible to infection. To prevent these infections doctors and health professionals recommend regular de-worming and/or parasite cleansing. Doing a parasite cleanse is easy to do and not difficult for many. The thought of worms will sway many to do whatever is necessary. There are may ways to detox your system. My favorite is myrrh because I have seen the best results with this herb and the protocol is quite easy to do. Once you do the first 6 days, you will see the results and want to do it again and again. The protocol was researched and they found that after 3 months the parasites were still gone. I however suggest you do a parasite cleanse every 6 months. Age. Children and the elderly are more likely to get infected. We have all heard of the 3 Wisemen and how they came to baby Jesus with 3 gifts. Those gifts were myrrh, frankincense and Gold. We all know about the story of how baby Jesus was born in a manger and how the Virgin Mary protected him and wrapped him in swadding clothes. But has anyone ever stopped and though about why the Wisemen chose myrrh to be presented? If you truly had looked into the benefits of myrrh, you would have realized what a miraculous gift from God this present really was. Where Does the Best Myrrh Come From? 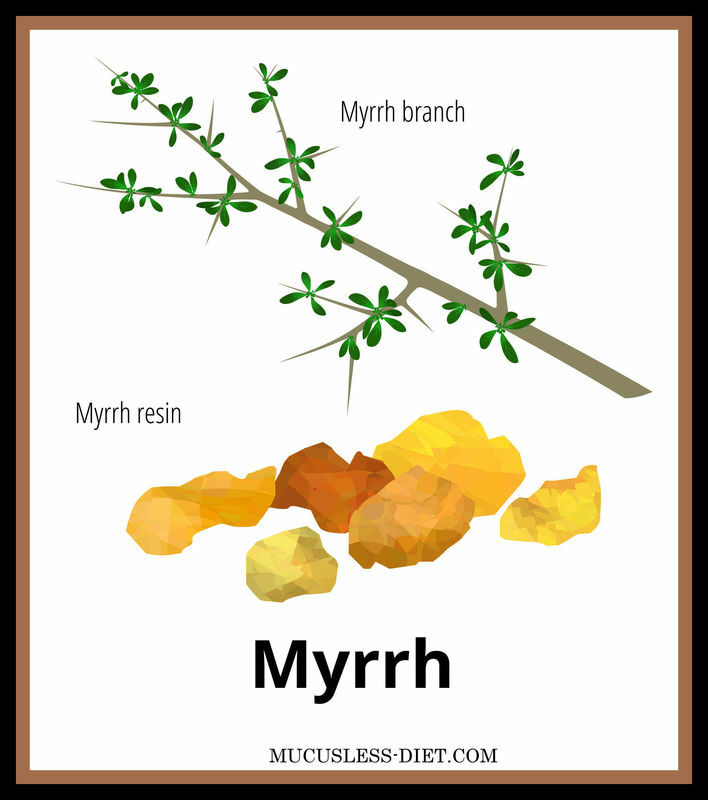 Myrrh is normally from the Arabic Peninsula and from India. Some types of myrrh come from Yemen, Somalia, Eritrea and eastern Ethiopia. Another commonly used name, Commiphora molmol, is now considered a synonym of Commiphora myrrha. The related Commiphora gileadensis, native to Eastern Mediterranean and particularly the Arabian Peninsula, is the biblically referenced Balm of Gilead, also known as Balsam of Mecca. Several other species yield bdellium and Indian myrrh. Studies have shown that it can help relieve inflammation, heart disorders, menstrual irregularities and pain, arthritis and rheumatoid arthritis, digestive upset, bronchial congestion, skin disorders and even cold sores. It helps support healthy functioning of the liver and spleen as well. As most people in the 21st century look to reduce their risk of contracting serious illnesses, the use of myrrh has become an important factor in avoiding some forms of cancer and intestinal problems. Amongst the positive effects of myrrh are a reduction in spasms and a boost to the immune system, which can include increased blood flow around the body. When taken into the body, myrrh can effectively aid the stimulation of white blood cells that reduce the risk of contracting certain medical conditions. The use of myrrh can reduce the formation of ulcers and, in some reports, has aided recovery from ulcers after treatment. It is quite easy to do. You just take 3 capsules daily for 6 days. You can take the capsules anytime of the day, but taking it before breakfast is best. Nothing more is needed. You should be on the Dr. Sebi Nutritional Diet Plan. As parasites feed on sugar. Take the capsules before breakfast on an empty stomach. No special diet is required, but best to avoid sugar, dairy and meat. Take the capsules for 6 days and then stop. If you see signs of parasites on day 6 and there is a lot, redo the cleanse after 7 days again. A new protocol I am asking people to do is to add myrrh powder to your bromide mix. What is a Bromide Plus Mix? How do You Make the Bromide Plus Mix? If you use 4 ounces of seamoss, then use 4 ounces of bladderwrack. Add in 2/10th cup of burdock powder and the same amount of myrrh powder. How much is 2/10th of a cup? There are 16 tablespoons of powder in 1 cup, so 2/10th of a cup is 3.2 tablespoons of powder. Or approximately 3 tablespoons of powder of each herb. 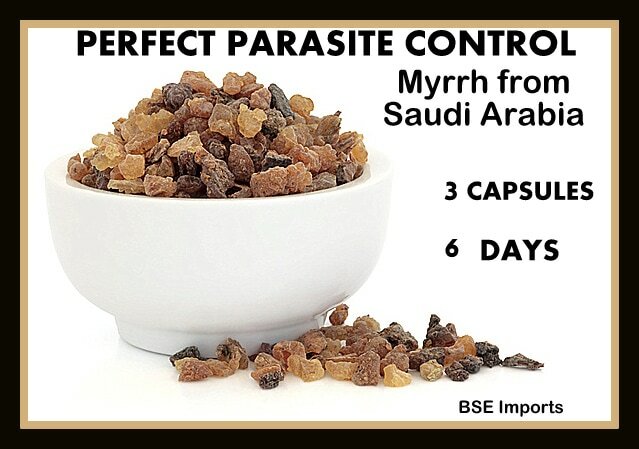 The myrrh will keep you in better health and parasite free if you are taking the Bromide mix daily. To me it is easier to work with 1 pound measurements. If you are using 1 pound of Irish Sea Moss and 1 pound of bladderwrack, then add in 12 tablespoons of each powder or 3/4 cup of each. DO NOT USE THE CHEAP PREMADE CAPSULES AVAILABLE. BUY A GOOD ORGANIC HERB POWDER AND THE CAPSULES. PRE-MAKE UP YOUR CAPSULES AHEAD OF TIME AND KEEP THE CAPSULES BY YOUR BED OR BY YOUR WORK AREA, SO YOU WON'T FORGET TO TAKE THEM. IF YOU FORGET TO TAKE THEM BEFORE BREAKFAST, TAKE THEM ANYTIME OF THE DAY.